Floatex are world leaders in the design and manufacture of construction sand process equipment. We manufacture a range of machines from simple cyclone dewatering units, through to the most advanced computer controlled Multi Blend and lignite removal plants. 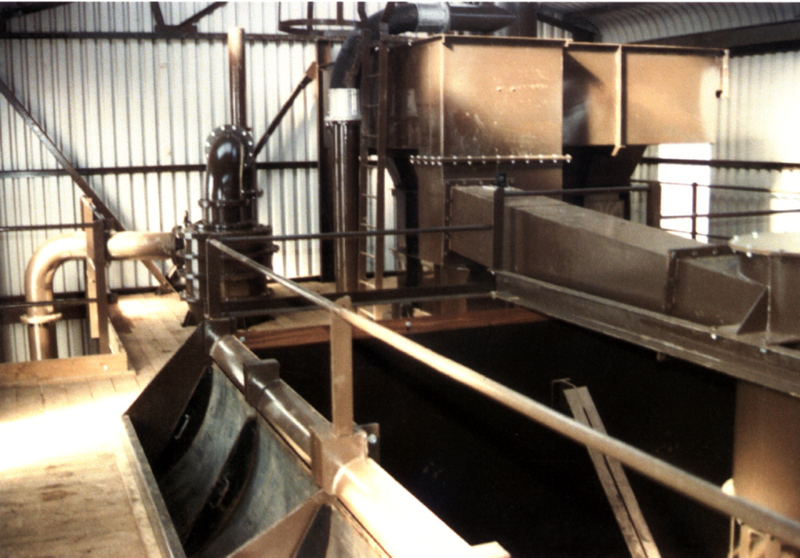 Floatex Multi Blend Technology classifies the sand into size fractions and through careful monitoring of the quantities produced, blend the correct quantities to produce controlled products, minimising the waste normally experienced with silo blending systems. The controls are designed to be simple to understand and operate, the latest systems having Touch Sensitive Screen displays so operator computer skills are not required.